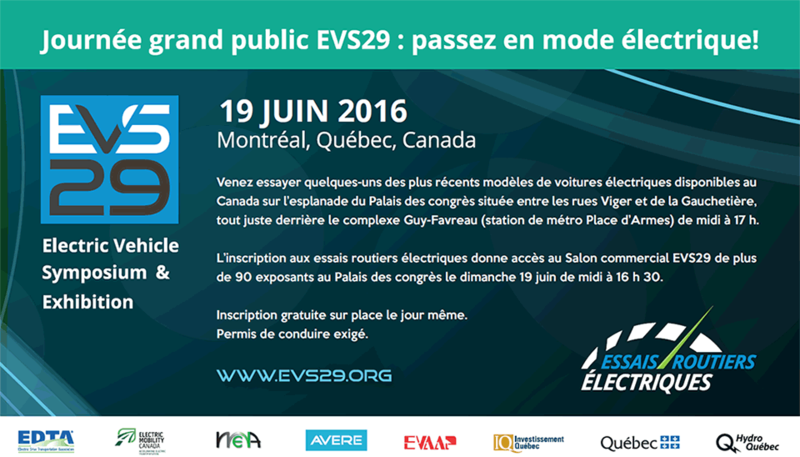 In late 2014, Canada hit its milestone of 10,000 electric vehicles in the country. In early 2016, Canada surpassed the 20,000 plug-in hybrid and battery electric vehicles milestone. After a strong third quarter, Canada is now well on its way to reaching the 30,000 mark. Overall, Q3 electric vehicle sales were strong. Earlier this year, June 2016 was the first month where sales spiked over 1,000 EVs in just one month. 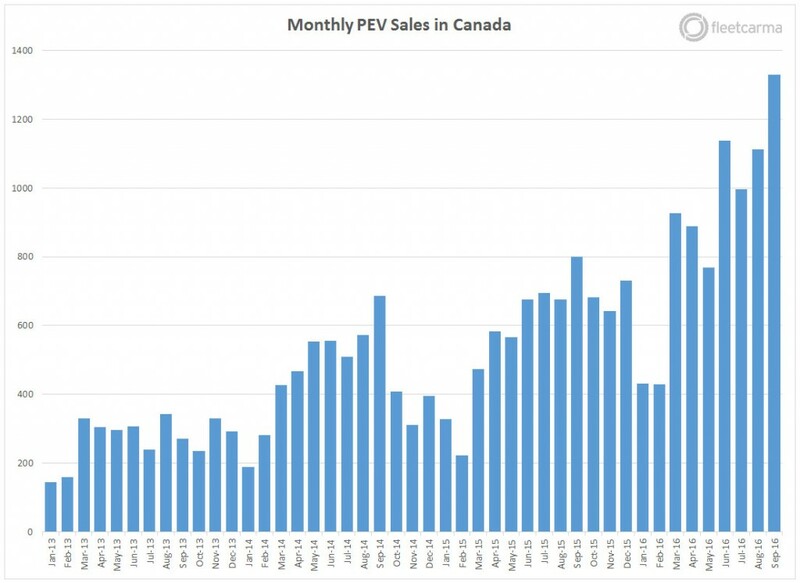 While July dipped just below 1,000, August was back over 1,100, and September set a record of over 1,300 PHEVs and BEVs sold in Canada.